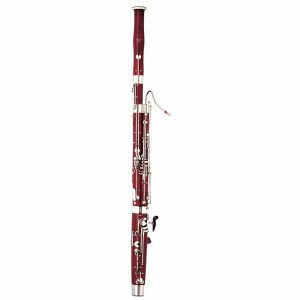 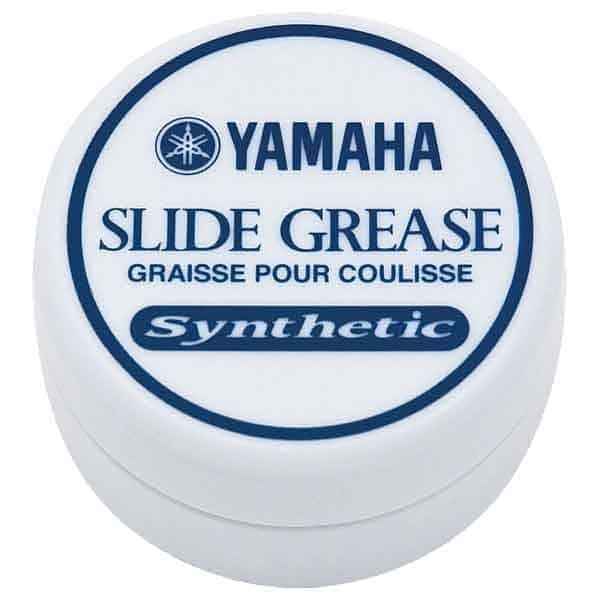 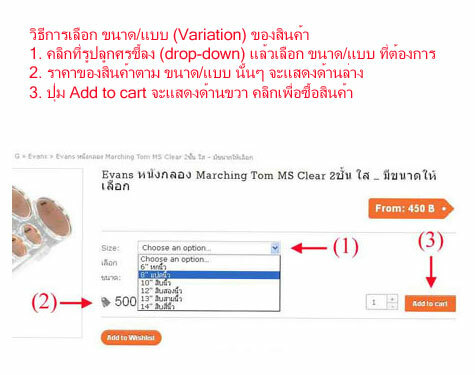 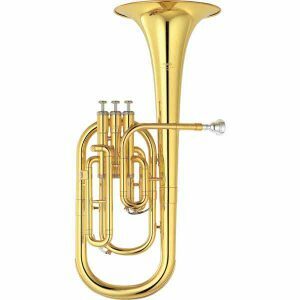 Yamaha Slide Grease medium-hard in tube, or soft in round container. 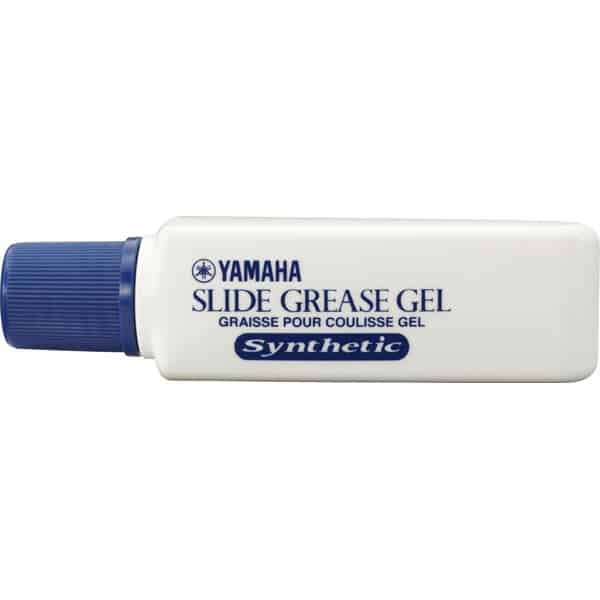 Yamaha Slide Grease is delivered in a convenient twist-top stick applicator, or soft in round container. 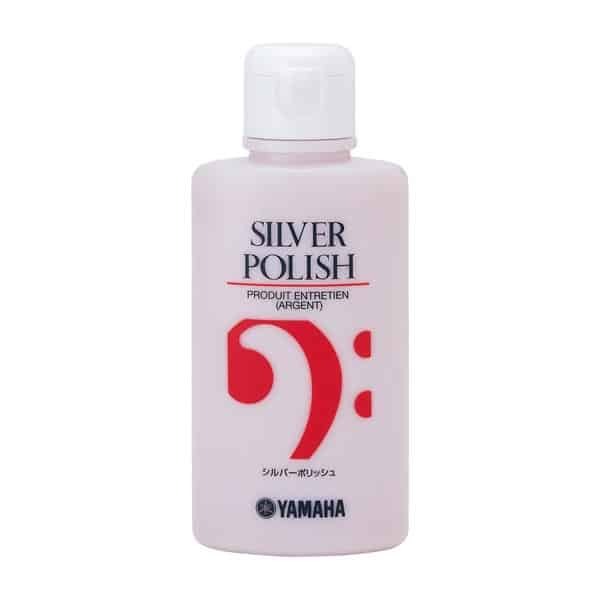 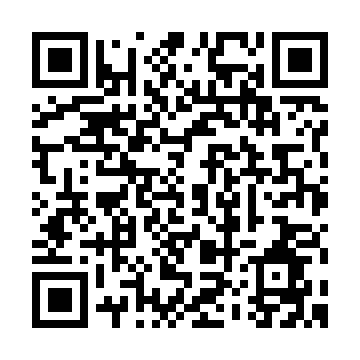 This premium slide grease brings Yamaha quality to your musical instrument slide maintenance. 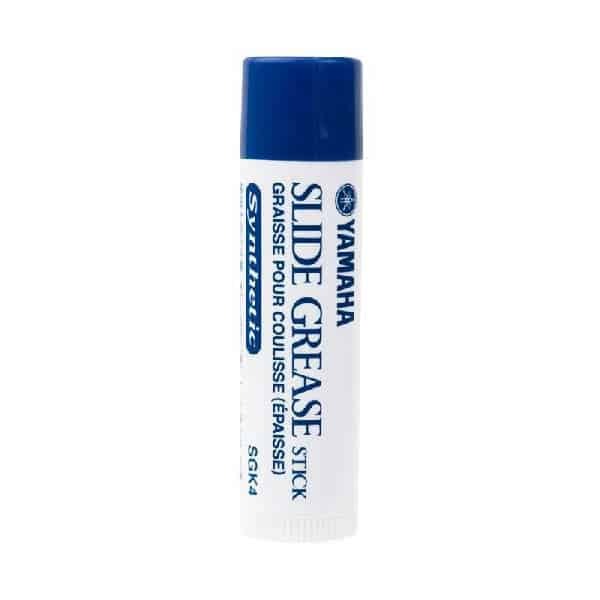 This lubricant will help prevent your slide from sticking whilst protecting the joint.